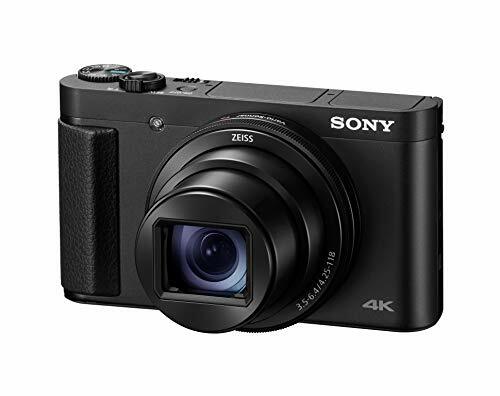 The lower end of the camera market is being challenged by smartphones, but advanced and mid-range Sony point-and-shoots are thriving. 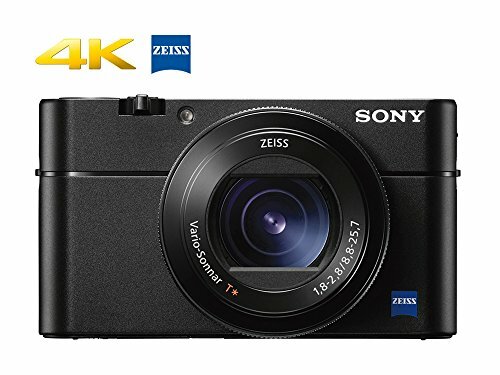 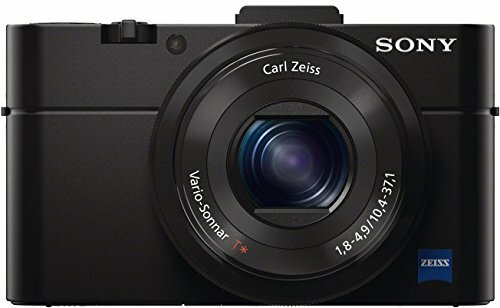 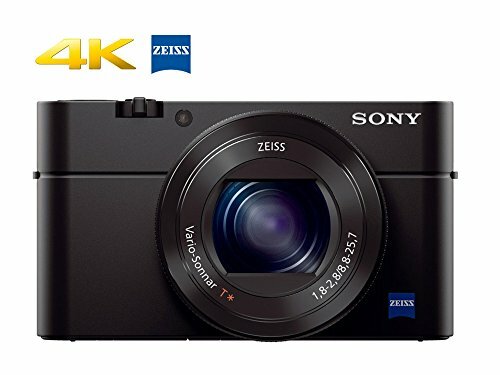 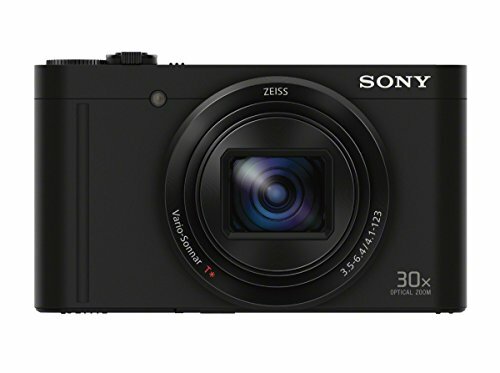 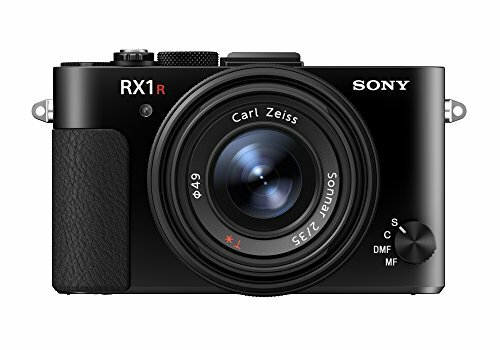 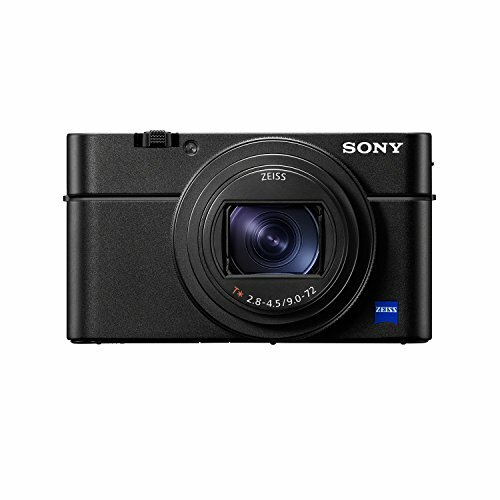 In 2019, you can get a Sony compact camera with a larger sensor, more megapixels, and more connectivity options and features than ever before (even 4K video is available at this level). 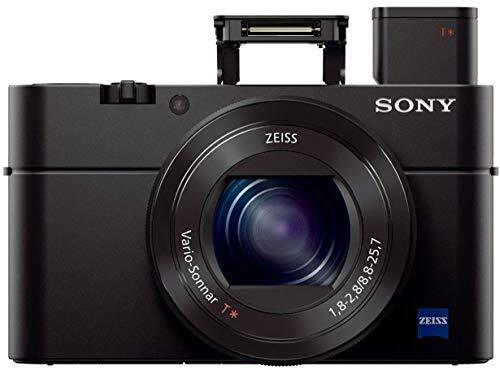 Whether you’re a professional looking for a smaller alternative to your DSLR or mirrorless camera, or an amateur looking to improve your photography, below are our picks for the year’s best Sony point-and-shoots. 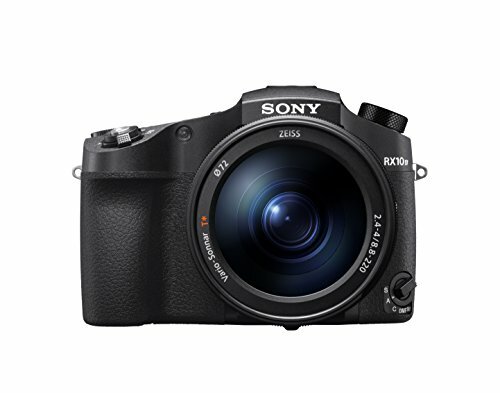 For more background information, see our point-and-shoot comparison table and buying advice below the picks.